10 oz./ 284 ml. 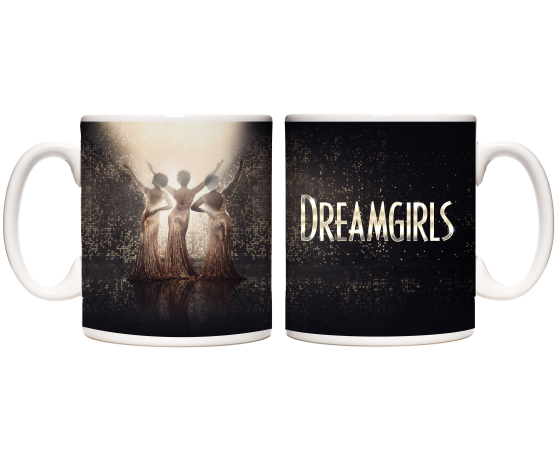 mug featuring Dreamgirls artwork and logo. Dishwasher and microwave safe.